"Yes, human! Carry me forth! Together we will search for gold and glory!" I still don't get how a game mode made in 2 months can be more popular than an 8 year production game. Loved Django, H8 not so much. When your finale is of everyone puking on each other I think it's time to retire from the movie business. Not my kind of western. *****SPOILERS******I agree man I was so bummed out with H8. I was hyped for the concept of the strangers in the room and the whodunnit type setting, but the movie just didn't deliver. Part of it was due to him saying Django was originally going to be in the movie, but took him out due to his character not really being evil enough. The movie had its moments and thennit would lose me great concept for a film just wasn't executed well and to finish it all up the movie is basically Resevoir Dogs set in a western setting, and it's so bad and unoriginal here's the kicker Tim Roth is bleeding out and turns out to be the guy who is lying about his identity again. I enjoy Quentin's movies but that movie really made me think, man his time might be up in terms of telling really good and sorta kind of original stories. I wonder will 8 years be the.new norm for R* games from this point on.. The realism of this game can bring scary nights in the woods. I'm looking forward to it. As we all know, Tarantino's shtick and fetish is referencing scenes and tropes from old grindhouse movies, with many of his big scenes being homages, sometimes to scenes from B-movies and chop-socky movies that sometimes were already homages to other timeless cult movies. Frankly, it's getting old. Plus, the long, clever monologues are not as deep or clever as he hopes they will be perceived. Boring, basically. Bottom line, my suggestion: I'd stick with classic, time-tested westerns. Tarantino's just not doing it for me. If they are great games each release, who cares? One of the biggest things I'm looking forward to. You really feel like towards Django: Unchained? I really feel like that was his last movie where he was on 100% everything in that movie was so well done, so well crafted, and just overall amazing. The social commentary that he likes to make was his best in years the characters all meshed well and the story lines up perfectly for me! I am interested to know what didn't work in the film for you and why? WORD. EXACTLY. You guys both beat me to it. You know how Moore's Law says that integrated circuit capability doubles every 18 months? That's why we have 16-core, 3 GHz CPUs, mind-blowing 1024-core GPUs, and serial buses and motherboard backplanes that can send the Encyclopedia Britannica in 2 seconds, and they're affordable. Rockstar's Law, on the other hand, is that each game takes twice as long to develop as the last one. 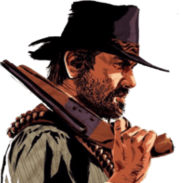 I read a leak(from trustedreviews i think) that painted Arthur in a very different light......TrustedReviews is the same people that leaked 2 unreleased pics from RDR 2 and leaked Arthur's name,if that leak is true this game will turn everyone's expectations on its head. Do yall think there will be execution style kills? RDR had the point blank execution animation and when npc were on the knees you could execute them. Melee, stealth and with guns. Yeah exactly. Just seeing trailer again I remember already how epic the whole thing was. Excited to see it again! For me with hateful eight it just wasn't exactly how I thought it would be. Anyone who has seen it knows what I'm talking about, just beginning to where it ends up, no spoilers here. But yep it definitely had it's great moments for sure! It sure better be! That's 1 of the key things I enjoyed about RDR. 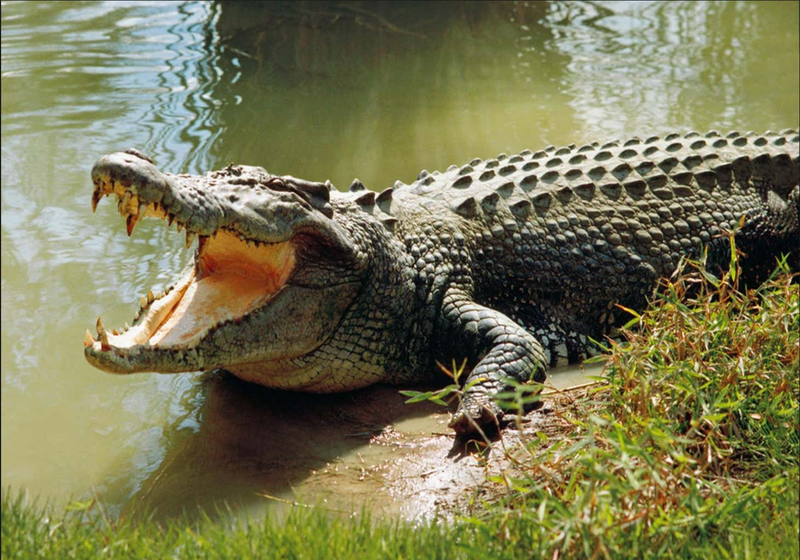 I want to see some brutal gory executions. I'm starting to feel like I'm the few people who really enjoyed the hateful 8 as much as I enjoyed django unchained. @damienrayemusic "Hostiles" with Christian Bale is really good too. Easily one of my favorites. I love Rockstar's new concept of daily lives, schedules and AI for NPCs. But I think you're confusing work time with story time. I highly doubt they're going to require you to live out each day, each hour, 24/7/365. The story will advance when it needs to advance, and if that means a fast forward to a year or two later, then it's going to do that....not on a day by day, hour by hour basis. I'm in that boat with you man😁 even though I think Django unchained is better I truly enjoyed the hateful eight a lot to the point I watched all of it and I would again. 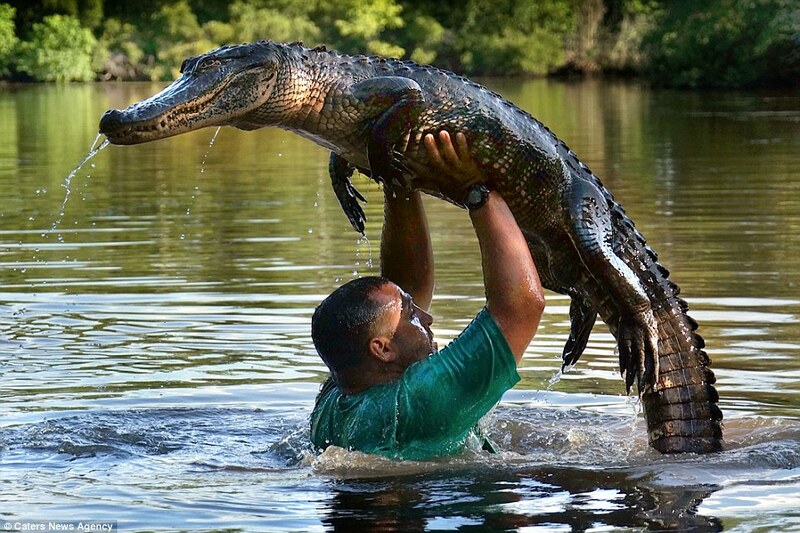 "And i had the time of my life....."
I don't know how to do that yet. I created this account a while ago but I never really used it until recently. It's not even remotely fair to call references and callbacks to RDR1 "filler content." Yes, the game is about Arthur Morgan, and Dutch and John are only peripherally involved in that; and no, Rockstar doesn't want you to HAVE to have played RDR1 to be able to enjoy RDR2. They're opening this up to a whole new generation of fans who might not know RDR1's story in the slightest. On the other hand, it's very safe to say that the majority of RDR2 players WILL be coming from RDR1. And since this is a continuation/revisit of the central story and central characters of RDR1, players are damn well going to want some continuity. There's no way Rockstar is going to gloss over that, or leave loose ends and question marks "up to the player's imagination." The botched ferry robbery is a major plot point in both RDR1 and RDR2. 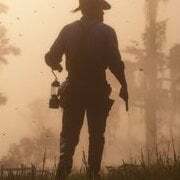 It was specifically addressed by the most mysterious figure in the game, The Stranger, and has been a favorite item of speculation in the Red Dead community for 8 years now. 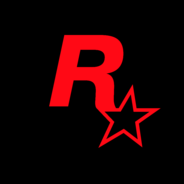 Now that we finally get a chance to see what went down, how it went down, when and where, and who was involved, you can bet that Rockstar is going to make that a priority scene. 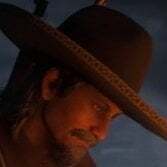 Also, the fact that the ferry robbery means the end of the line for John Marston in the gang does NOT mean it's the end of the story for Arthur, Dutch, or anybody else in the gang. That's what I've been getting at: NOWHERE has Rockstar or the lore implied that Dutch's Gang's story didn't go on well after John left. Hell, 1906 could be the MIDPOINT of the game, with plenty of banditry left for Dutch to accomplish before the gang finally rides to the bitter end.